Lift Chairs are powerful chairs made for people who cannot stand directly from a sitting position without any help. A mechanism is fitted within the chair that helps the user to regualte between sitting and standing easily. People with mobility issues, weak muscles or bones, people suffering from arthritis, or other joint related issues, and people who have undergone a surgery in the hip or knee are mostly recommended to use these chairs. It becomes for patients to exert force on the lower body and the legs which is prerequisite for standing up from a sitting position. These chairs elevate the person into a position where it is fairly simple for them to stand up. The person initiates the movement of the chair with the push of a button or with the help of a lever. They can stop the chair wherever they feel it is okay for them to stand up or whichever position requires the least amount of force to stand up. It is always a plus to have a reclining fucntion with your chair. 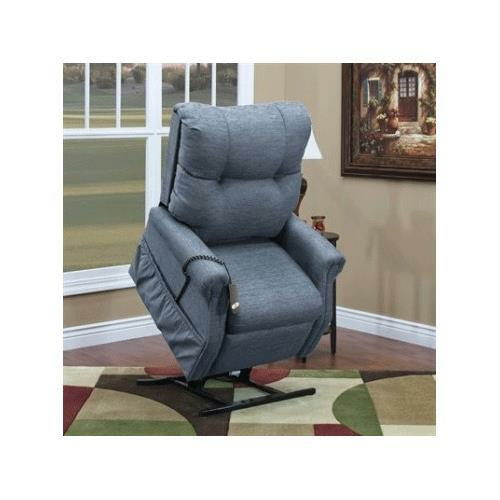 Some lift chairs are equipped with a smooth motion reclining option which is controlled electronically. 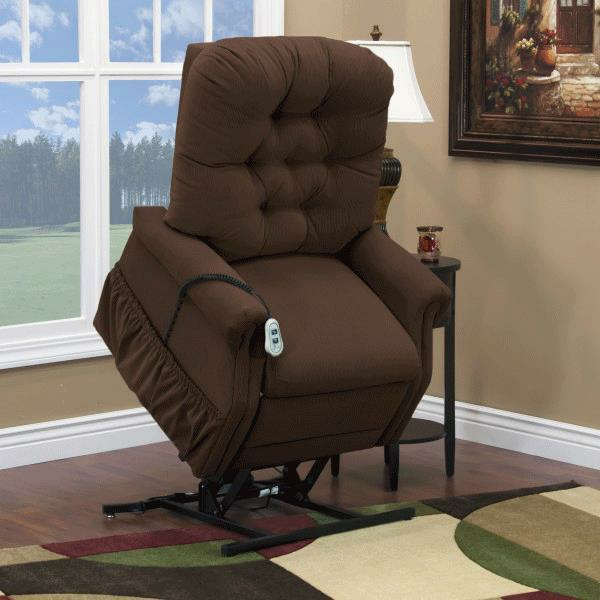 This helps the person to sleep, sit, and stand using the chair. 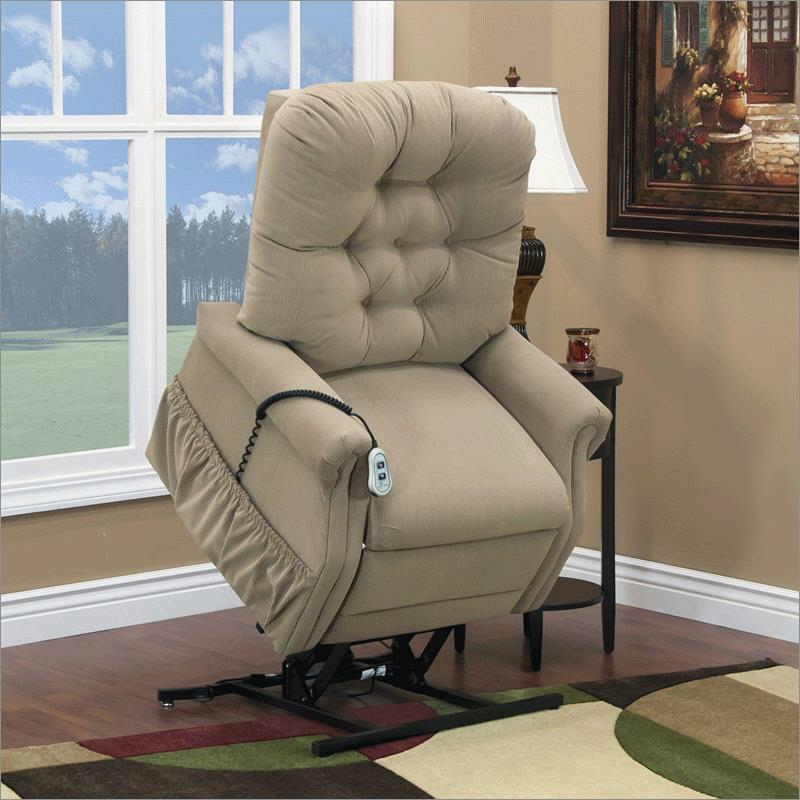 Med-Lift 11 Series Lift Chair is a power lift chair, it offers both two-position and three-position recline. One can vouch for its strength and durability due to a high-end construction mechanism and superior quality of parts used. These include Acella-Flex foam for seat padding, fiber filled back, no sag springs, etc. While retaining its original shape and size, these features render more comfort to the user while seated. 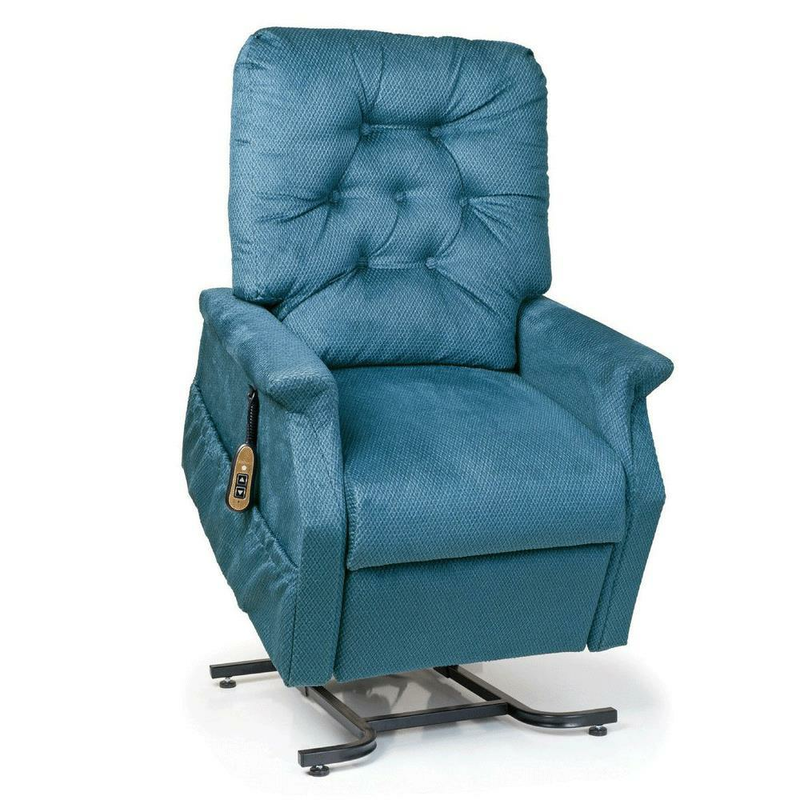 Med-Lift 15 Series Two Way Petite Lift Chair is designed for use by people of shorter statures, this lift chair has a standard seat width with a shorter backrest and seat closer to the floor. 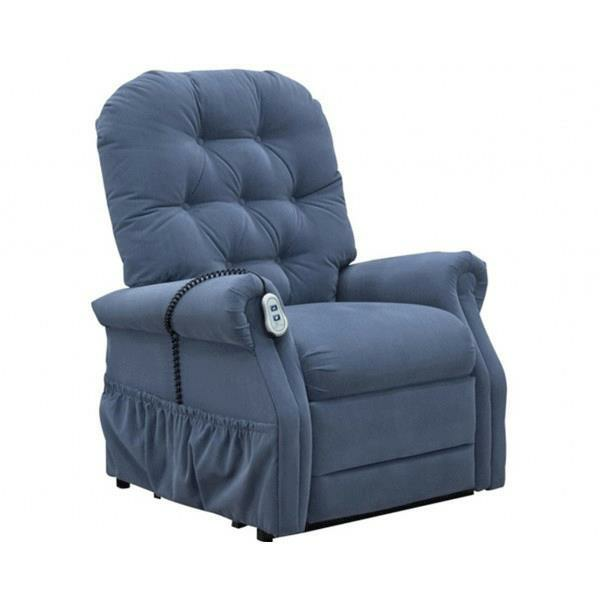 A firm button tufted back has no sag springs for strength and durability. The Acella-Flex foam seat has an additional super soft layer glued to enhance comfort and feel. The contemporary look with added simplicity makes it a nice addition to the home decor. 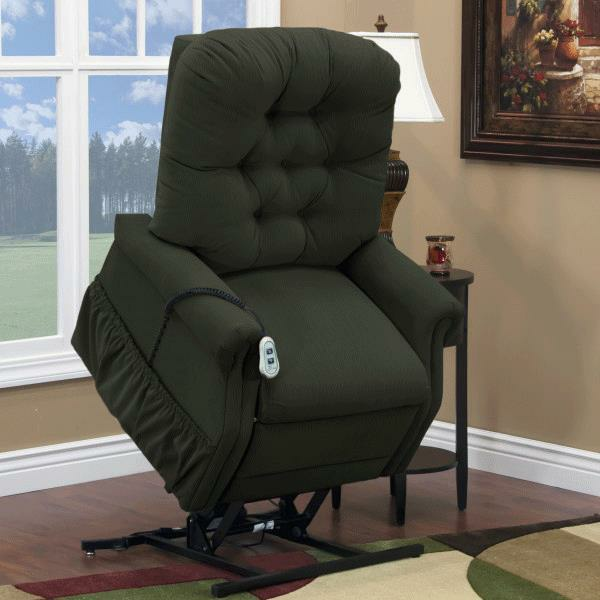 Intended for bariatric use, this med-lift 35 series lift chair has a weight capacity of 500 lbs. Available inlarger dimensions, it has eight interlocking webbing strips for greater support. The Acella-Flex foam seat has an additional 1.5 inches thickness for better cushioning and comfort. 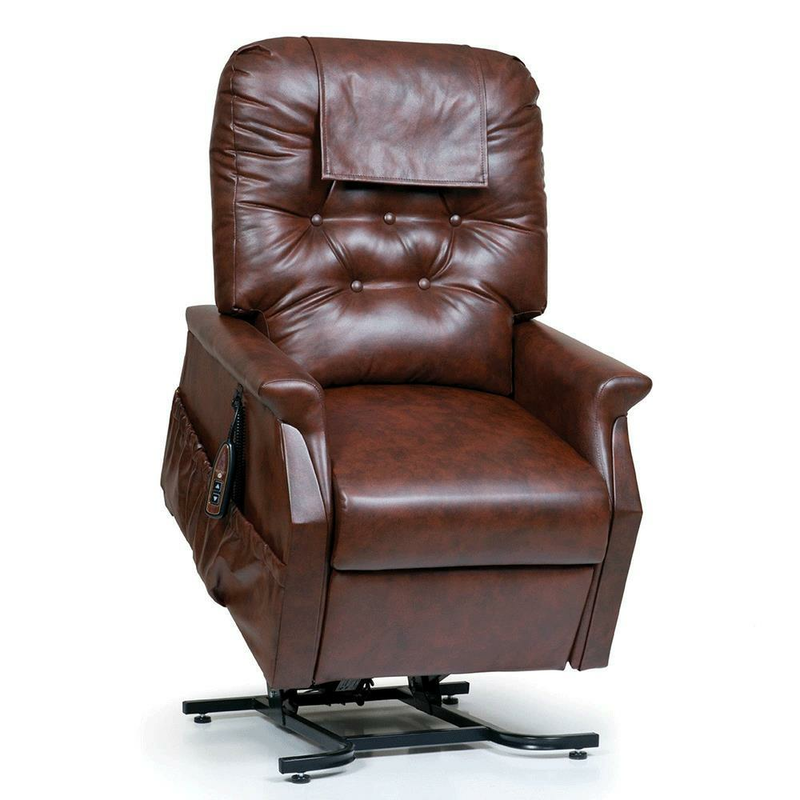 Possessing a classic colonial button-back style enhanced by a slightly firmer lumbar support area, the arms of this golden tech lift chair are wider and more rounded for extra comfort. The stand-apart feature is the self-diagnostic technology which notifies the user of any abnormality in its functioning. 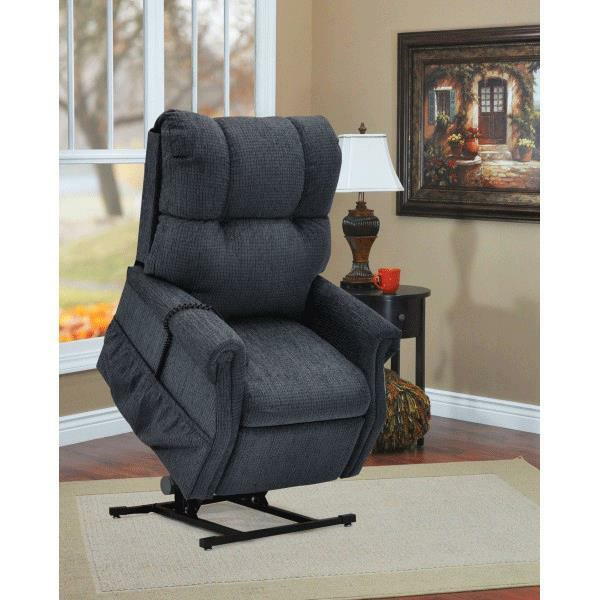 A fab addition to the home furniture, 2-position lift chairs are a wonderful blend of style and comfort. They are simple to operate, economical and compact enough to fit in narrow spaces. 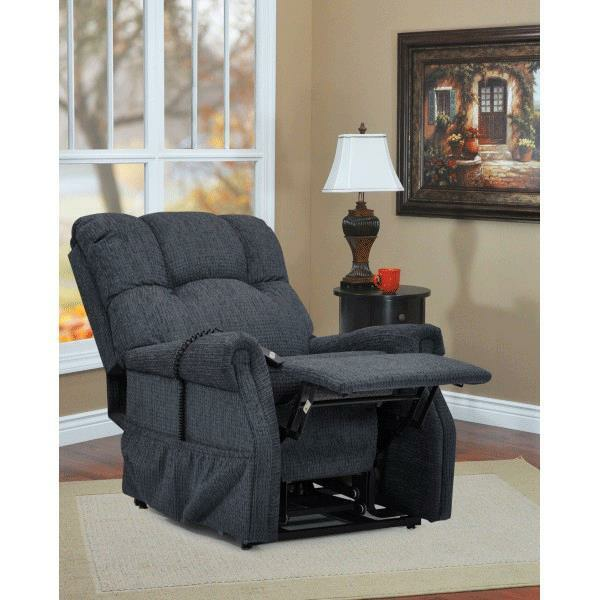 These lift chairs are versatile enough to be used as a comfortable lounger, to enable assisted standing and sitting or to help in sedentary tasks such as eating, reading, watching TV, playing games, etc. So, pick the one that suits you the most!